Meer dan 350 deelnemers en een 20tal exposanten worden verwacht voor deze 5de editie van het Sport Congres Kempen, georganiseerd door Ortho Herentals. Het comité biedt u een dag vol met sessies en keynotes rond de thema’s biomechanica en specifieke locomotorische fietspathologieën. Het zal nog in the cultureel centrum ‘t Schaliken te Herentals plaatsvinden, op zaterdag 20 oktober 2018. 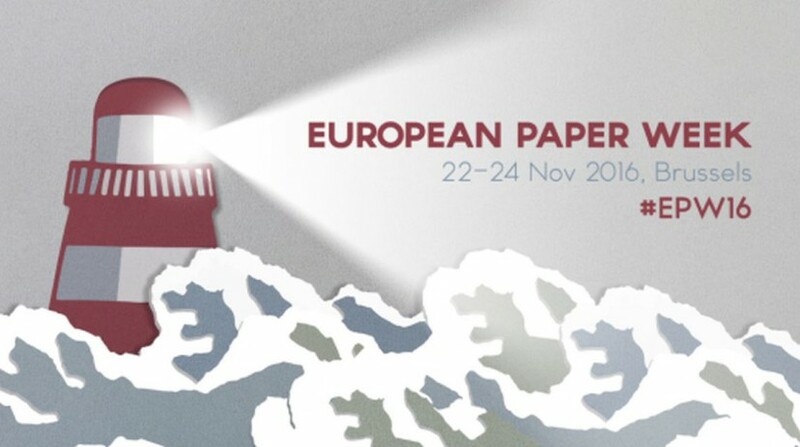 European Paper Week will come back for the 18th time this year! More than 400 attendees with an interest for the pulp and paper industry will convene in Brussels on 22-24 November 2016. The event will be held in conjunction with the PPI awards taking place 21 November in Brussels. Do not hesitate to contact us for any questions. The annual congress organised by the Orthopaedic Department of AZ-Monica will be about the Shoulder. It is the perfect opportunity for therapists, sports doctors and surgeons to exchange their experience. Do not hesitate to contact us for any questions. 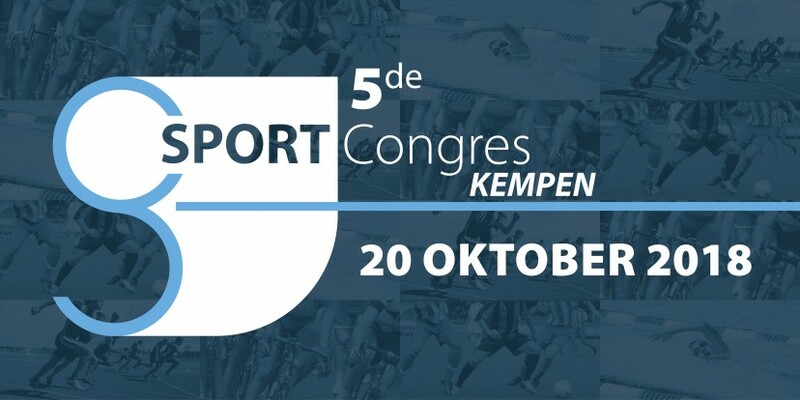 After the great success of the 3rd edition in 2014 the bi-annual “Sportcongres Kempen” offers a high-level programme where therapists, sports doctors and surgeons can exchange their experience. The main topic of this year is the “tendon injuries”. Do not hesitate to contact us for any questions.